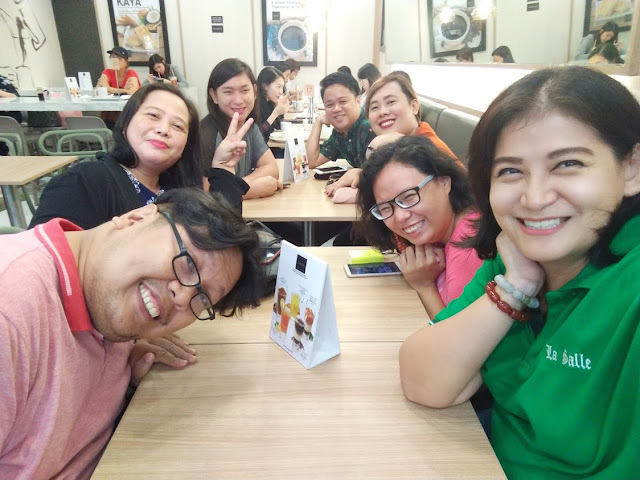 As you know, I was in Singapore 2 weeks ago and I indulged in a lot of Singaporean food. 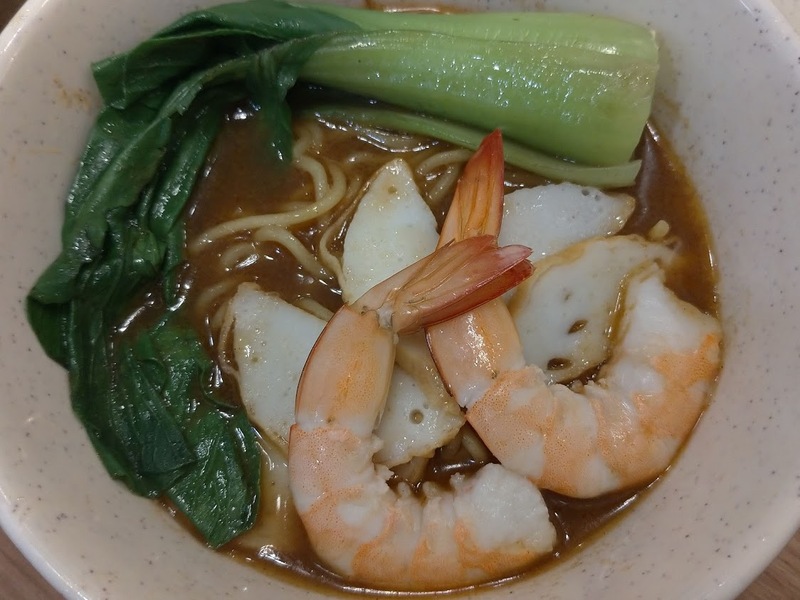 When I visited Nanyang, I had no idea what the cuisine was. I was just told that it would be good so I was truly delighted when I learned that it was Singaporean cuisine. 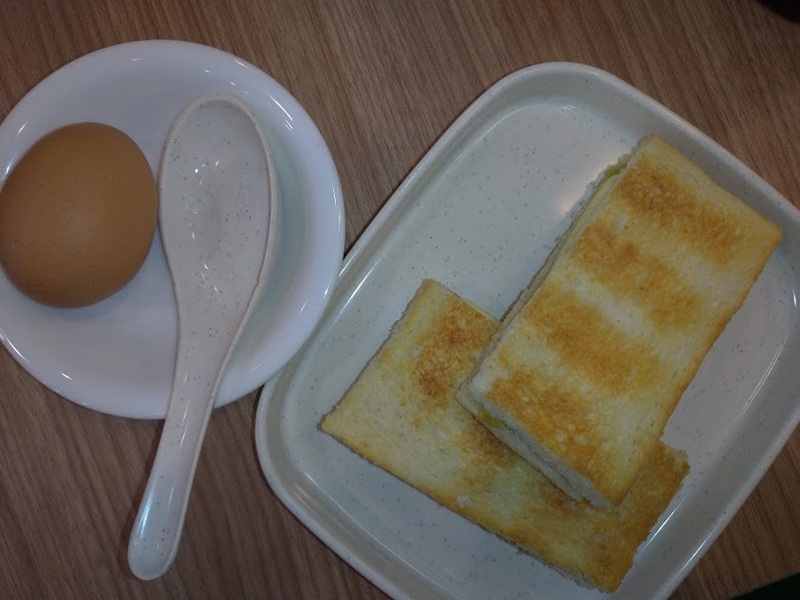 This is Kaya Toast and it comes with soft boiled egg. I was really apprehensive because soft boiled egg is known to be notoriously hard to achieve but I was really pleased to find out that they serve soft boiled eggs perfectly. The fish ball noodle soup was another thing that I was apprehensive about. 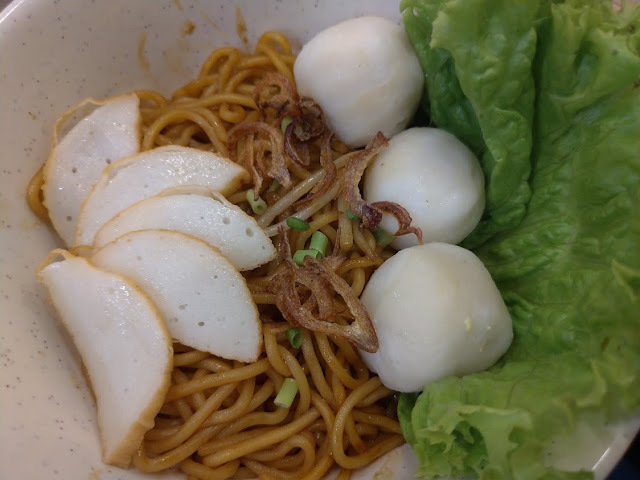 After all, fishball here and the fishball in Singapore are two very different things which is why I was really happy to see that they used legitimate fishball. I just wished that the serving was a lot bigger. 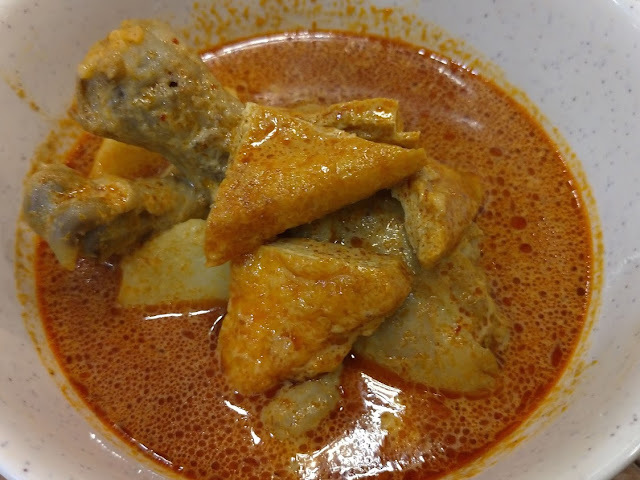 The chicken laksa was a little bit too strong for me. It was not hot but it was bordering between spicy and hot. Singaporean laksa is more spicy and not hot. It gives a zing but it's not overpowering. This one was a bit too overpowering for my taste. The Shrimp Noodle was a little bland for me. I wouldn't really recommend this dish. 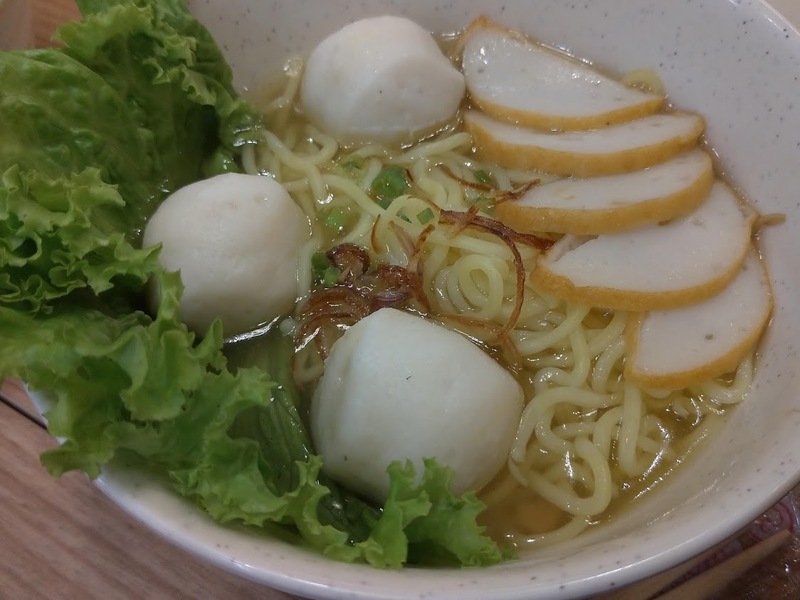 The dried fishball noodle was basically the fishball noodle minus the soup so if you're not a fan of soup, this is what you should get. 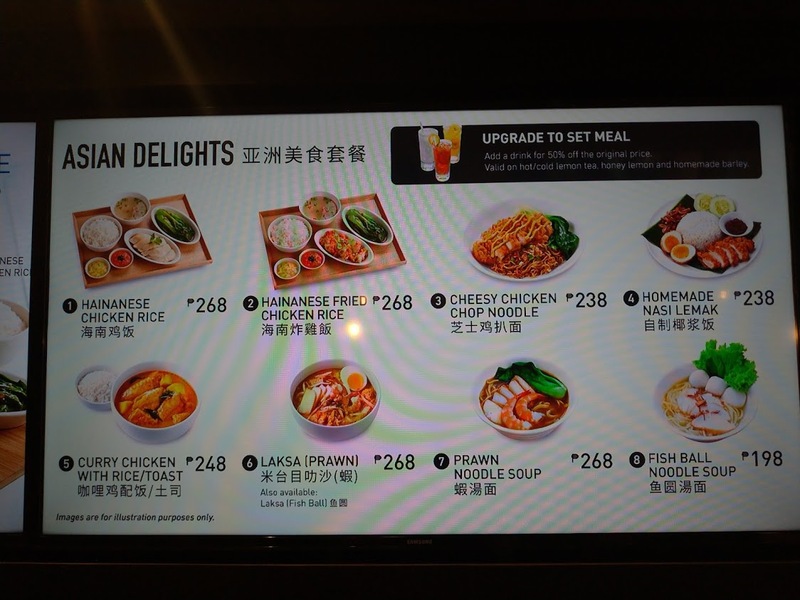 The Hainanese Chicken is good enough. It's not amazing but it's also not bad. 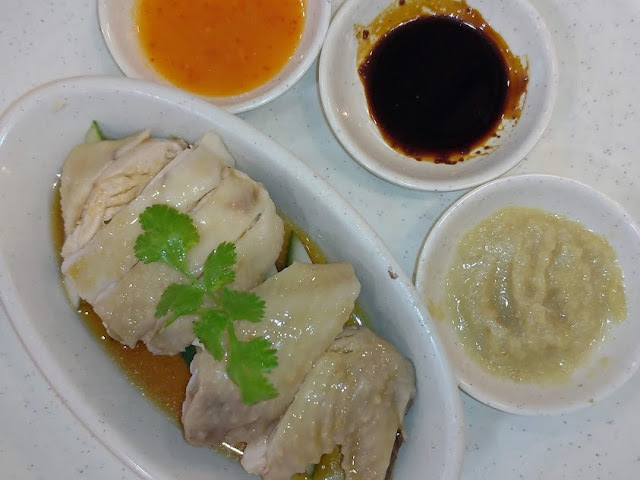 If you're craving for Singaporean Hainanese Chicken, this will do to curve it. 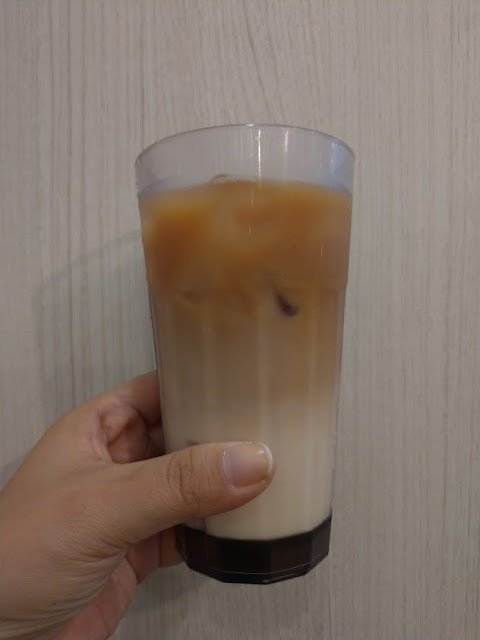 The Kopi Teh Melaka is a good choice for those who like strong coffee partnered with milk tea and condensed milk. This was to my liking though not everyone will enjoy it. Overall, I'd say that I'll go back to Nanyang if only for the kaya toast and the fishball noodle. I also want to try out the prawn laksa and see if it's better than the chicken laksa. Nanyang is located in Greenbelt 5, Level 3, near Hobbes and Lande.